Crumbs Cakes and Cafe have it all for you! From Cake rentals, Dessert Buffet set-ups, Elegant high tiered cakes down to the small ones, let us know your design ideas and we will create it for you! 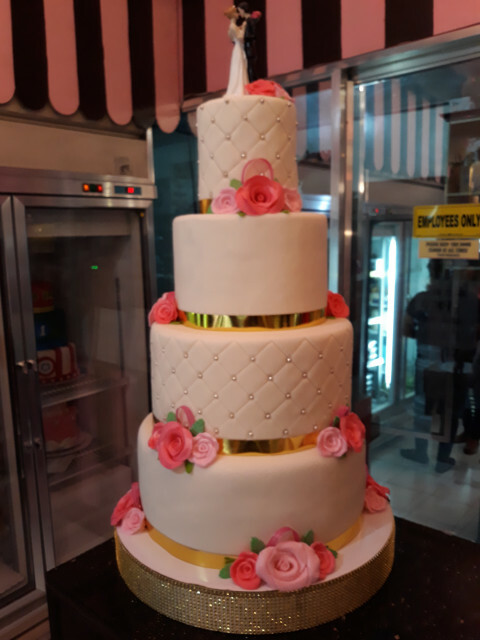 Crumbs Cakes and Cafe is known for being a quality and affordable Supplier of Customized Cakes, Cupcakes, Chocoholic Buffet and Pastries For all occasions. Customize the number of layers, the size of the cake and the actual design to fit whatever budget you have. Call or visit us and let our team of experts assist you! 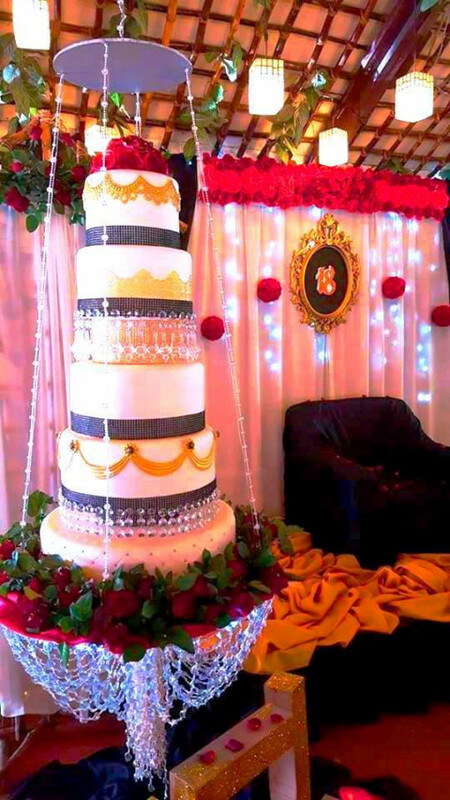 * Melason's Baptismal cake for their baby Mela. * kambal's birthday cake from ABS-CBN's morning show "Please be Careful with my Heart"